Home All Sports Will Ozil start for Arsenal? Will Ozil start for Arsenal? Something hasn’t been right between Emery and Mesut Ozil lately. The Germany international is one of the best footballers to wear an Arsenal shirt, but seems to have fallen out of favour under Emery. The creative midfielder who makes £300,000 a week missed out on Arsenal’s 4-2 victory over Tottenham on Sunday sparking discussions. Arsenal extended their unbeaten run in all competitions to 19 without the star player. Mesut along with Henrikh Mkhitaryan are not providing enough output to justify their big paycheques. The German is continuing to nurse a back injury, but questions continue to arise over his value to Arsenal. Meanwhile, Mkhitaryan is also struggling. With just two goals recorded this season, he is struggling to prove his worth. 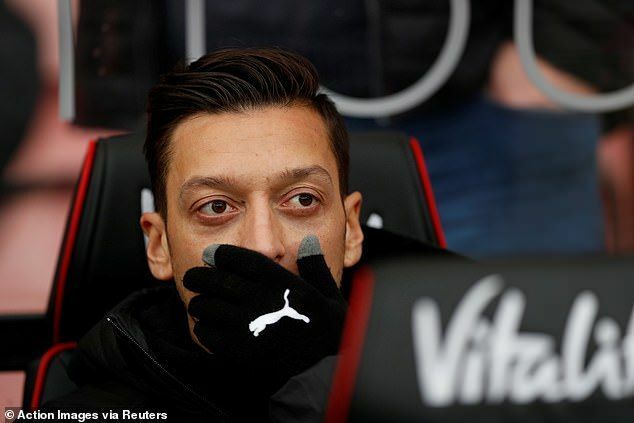 Ozil has been a divisive figure throughout his time at Emirates Stadium as Emery’s approach seems to be – if he thinks Ozil will improve the team for a particular match, then he will use him. However, if he believes he will be ineffective he will sideline Ozil. 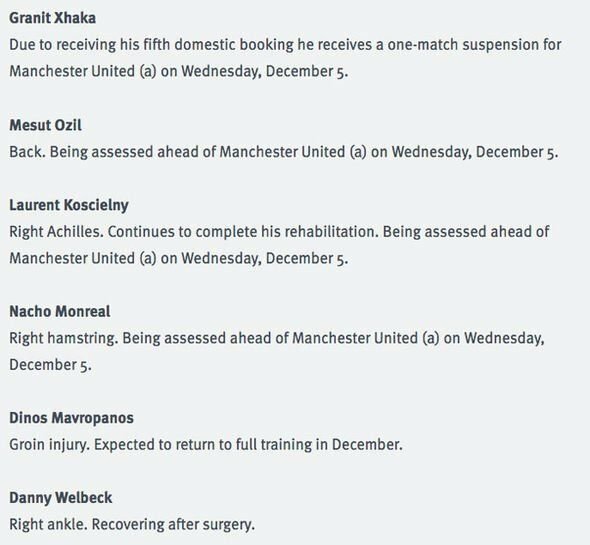 So whether or not Ozil will start at Old Trafford will depend on Emery and not Ozil’s reputation or salary. Ozil first felt the full force of emery’s specific approach against Bournemouth at the end of November. Anticipating a physically demanding test against Eddie Howe’s high-energy side, Ozil was only named as a substitute. 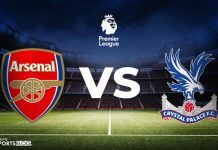 Arsenal won the game 2-1, and Emery explained afterwards that he needed to pick players who could cope with Bournemouth’s ‘physicality and intensity’. Ozil is far from alone in being dealt like this as all Arsenal’s key players have at one time or another been benched or hooked this season. Pierre-Emerick Aubameyang, Alexandre Lacazette and even golden boy Lucas Torreira had to prove themselves to play on the pitch. Effective use of his substitutes has been one of Emery’s calling cards this season, with no manager coming close to making as many game-changing alterations. Ozil may believe he is above these sort of considerations, and in theory, a team’s highest-paid player should be. 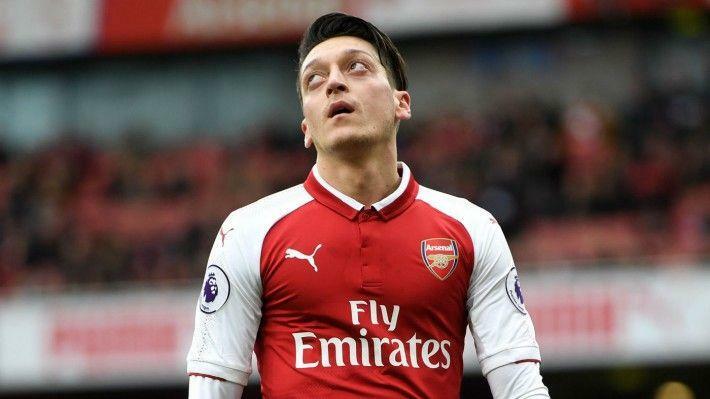 But the disconnect between Ozil’s salary and his standing at the club reflects the fact his new contract was agreed before Emery had arrived at the Emirates. It begs the question, could Ozil be on the line for a transfer in soon? 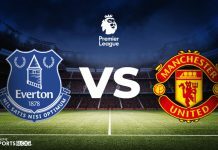 The Gunners face Manchester United at Old Trafford, a ground which Arsenal have not been too successful on – with the last time being in 2006 when Emmanuel Adebayor scored the only goal of the game.